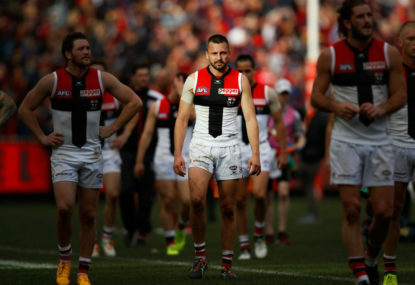 Can St Kilda finally be more than just a finals contender? Extinguishing the outside noise regarding St Kilda’s lacklustre 2017 campaign and mystery surrounding its 2018 potential will be St Kilda’s biggest mountain to climb this year. 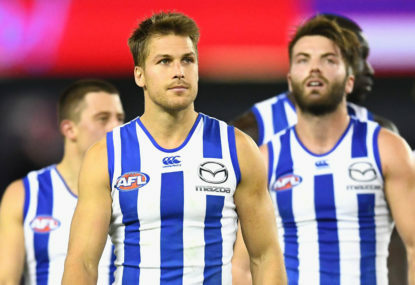 Last year, North Melbourne finished 15th on the ladder and have no choice but to rebuild. The AFLW has already captured our attention, and with the JLT Community Series underway tonight, footy is well and truly back for 2017. 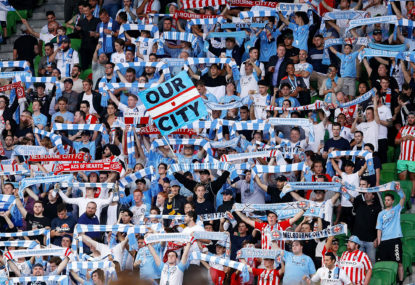 An undermanned Melbourne City team has bounced back from last week’s derby loss in vigorous style, coming back from two-nil down to stun a rampant Brisbane Roar, with the game finishing a 2-2 draw. Ahead of the 2017 AFL season, here is each club’s most important player. 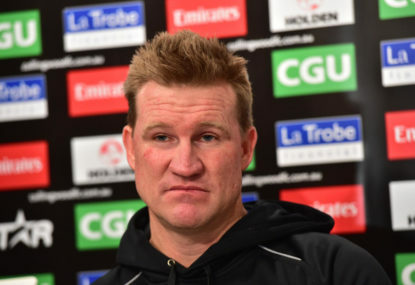 There’s no doubt that if there is one coach massively under the pump in 2017, it’s Nathan Buckley. 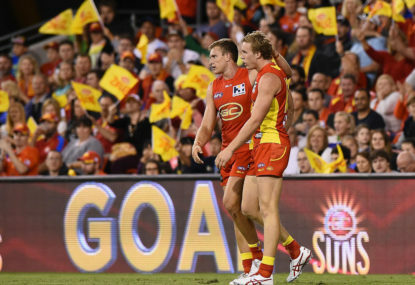 Gold Coast Suns coach Rodney Eade is remaining optimistic of his side’s ability to play finals football in 2017, despite the expansion club being still without a finals berth after six seasons in the AFL. From premiers in 2010 to missing three finals series from 2014-2016, the Magpies expect nothing less than a finals berth in 2017. 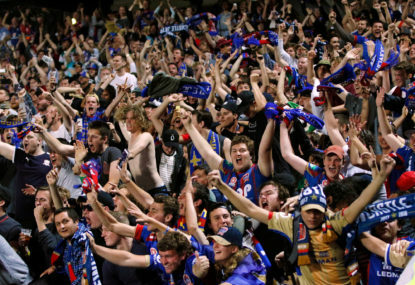 In just over 60 days the AFL world will rejoice after what has been an intriguing off-season. 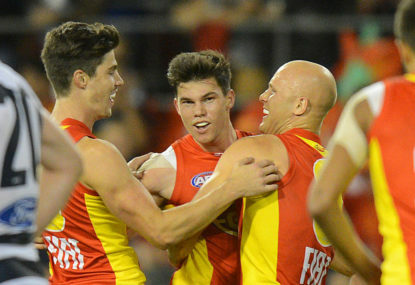 Hawks v Cats v Lions: Who was the greatest? The AFL has been nothing short of blessed in the past 16 years, witnessing three of the most dominant teams ever to take the field. 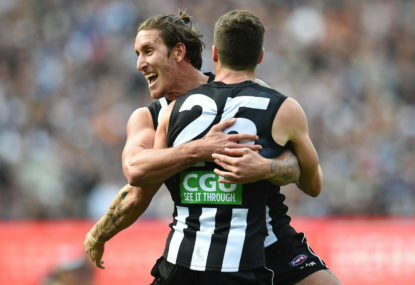 With hatred clouding their judgements and incapacitating their ability to see things logically, of course the AFL world doesn’t think Collingwood will play finals in 2017. 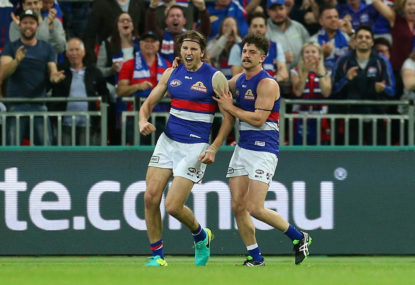 Is the flag now the Bulldogs' to lose? 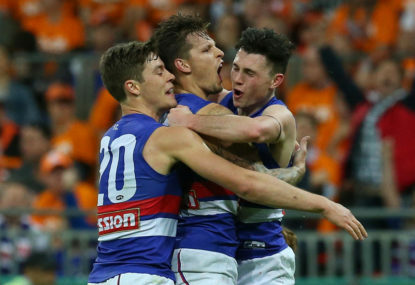 Both the Sydney Swans and the Western Bulldogs have qualified for the 2016 AFL grand final due to their resilience and hunger around the contests. 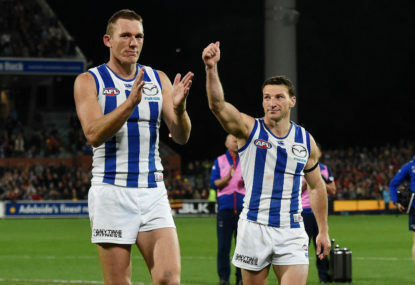 North Melbourne’s decision to axe four of its stars may seem like a low thing to do, but from the club’s perspective, it was a decision that had to be made. 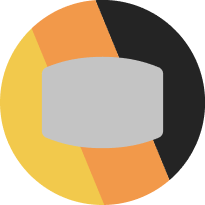 Where to now for Hawthorn? 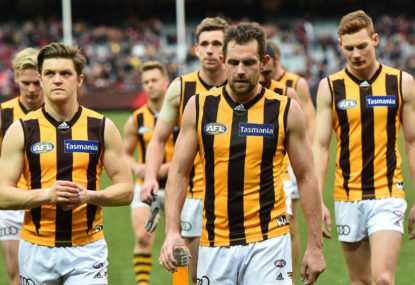 Hawthorn’s bid for a fourth consecutive premiership was wiped away in the semi-final, where the Western Bulldogs mauled the Hawks to eliminate them from the 2016 finals series in straight sets.